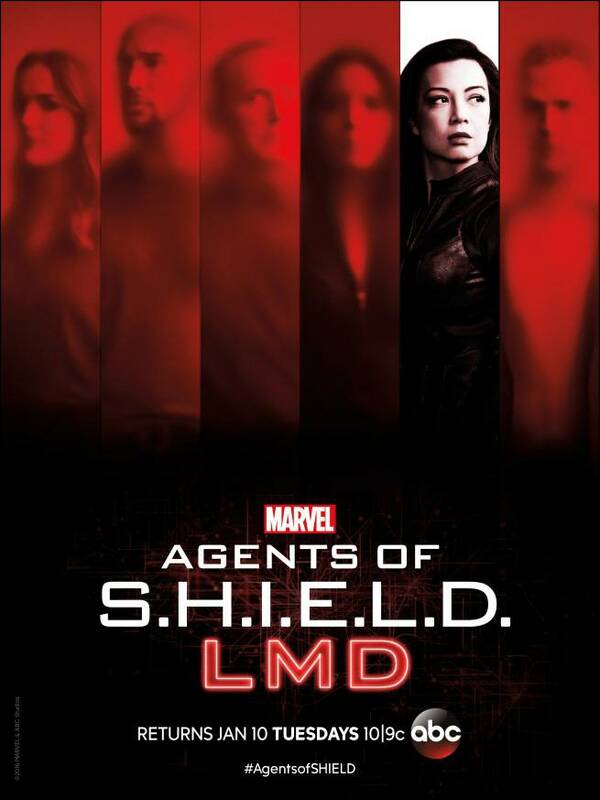 Marvel’s Agents of SHIELD returns tonight with its midseason premiere episode “Broken Promises,” which will kick off the “LMD” story arc. The second half of Season 4 also moves into a new chapter for Yo-Yo and Mack, who finally came together in a romantic relationship prior to the break. Natalia Cordova-Buckley, the actress who plays Yo-Yo, spoke to ComicBook.com about the new relationship and why it is significant even beyond Agents of SHIELD. We’ll see how Yo-Yo and Mack's relationship progresses as Agents of SHIELD: LMD continues, and if it helps soften Mack's feelings towards other Inhumans and powered individuals. In Marvel's Agents of SHIELD midseason premiere, "Broken Promises," though Coulson and May are growing closer, Coulson remains unaware of the dark secret May is hiding beneath the surface. Meanwhile, Aida is unrelenting in her search for the Darkhold.